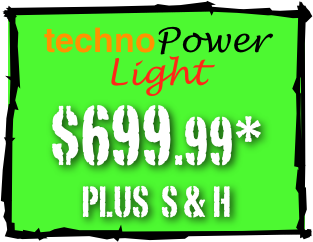 - All of the OEM engine software safety features are fully intact and are not disabled. -Our software accommodates 91-100 octane automatically (adjusts timing and knock sensors all the way up to 100 Octane), no need for a several expensive octane files. - Customizable for your needs (catalytic bypass / 100 cell exhausts, etc.) all no extra cost. -Automatically sets quicker responding tiptronic parameters (for moderately tuned cars) directly on the ECU. - Customers can specify left foot braking for track events so that the throttle does not cut out. 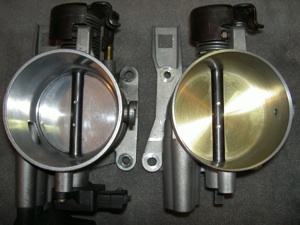 - We can turn off the secondary air pump for the addition of a motorsports oil separator. - 100+ Octane maps can be made. -Dyno Proven and comprehensively tested on the Autobahn, the race track and under daily driving conditions. - 27 + years of software tuning knowledge on Porsche vehicles. - 30-day money back guarantee! Not satisfied with the power, send it back no questions asked. 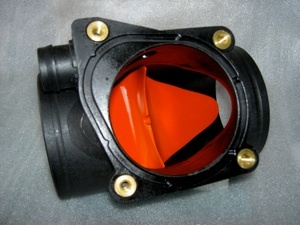 FVD-Brombacher - Power with Peace of Mind. Complete Kit increases HP & Torque for ’97-’99 Boxster’s flat-6 engine. We highly recommend also installing equal-length headers and less restrictive exhaust such as the PSE for maximum HP and Torque gains. The OEM air filter is perfect. Don’t replace. 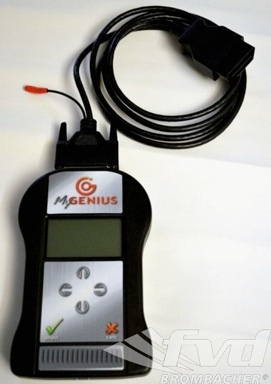 The FVD MyGenius Tool can only flash ECUs with the Bosch # 0 261 204 605. If your ECU does not have this ECU # then the ECU must be sent to us to be flashed in house. 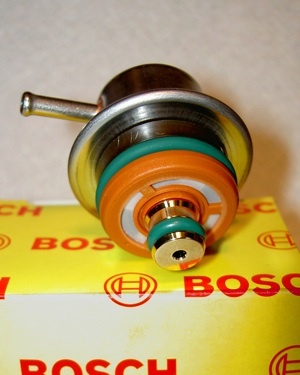 Please check the sticker on the outside of your ECU to determine which Bosch # you have. You can check by opening the rear trunk and pulling the carpet liner back from the front edge. 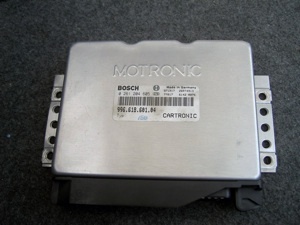 The ECU is located on the forward bulkhead on the driver’s side. Complete Kit. Includes all of the above described parts. 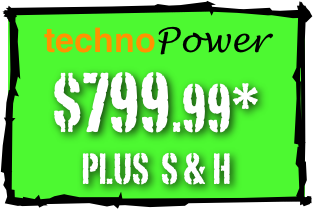 Offers the maximum performance gains. Does NOT include the FVD My Genius Tool and therefore no ECU remap. All other above described parts included.